Changes beginning January 1st! Coach Mike's lesson fees will remain the same, however, Bent Tree will be imposing a Participation Fee for court time. 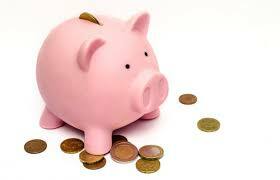 Here is how it works and how to take advantage of the cheapest fees. Please read the entire post. Participation fees: Per time: $5.00, OR $15 per month OR $25 per month for a FAMILY. This is for all organized events, including lessons and clinics, socials, tournaments, special events, etc, for both adults and children. NOW, another option is to buy an upgraded Membership. Upgraded memberships avoid the Participation Fee and allows you full access to the outdoor hardcourt, clay and indoor courts without charge. You will be able to reserve a court 4 days in advance. The 2019 Memberships are: Junior Membership (18 & under) $180; Single: $268; Couple: $475; Family: $578. Again, this allows you full access to all courts, plus you no longer pay the participation fee for lessons or court time fees for socials & round robins. There will be some discounts available to upgraded members throughout the year.  In a Nutshell, anybody doing organized events at Bent Tree that is not an upgraded member will pay the participation fee. If you have any questions, don't hesitate to speak to Coach Mike.